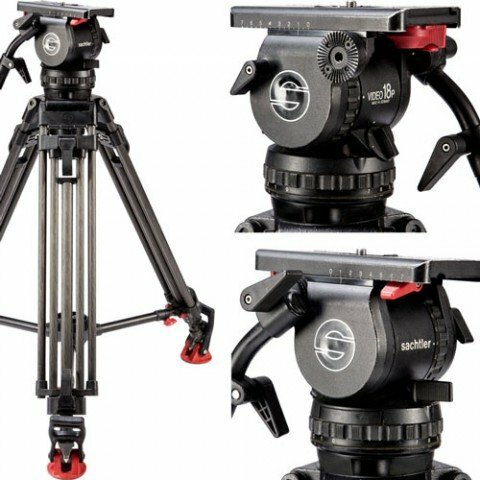 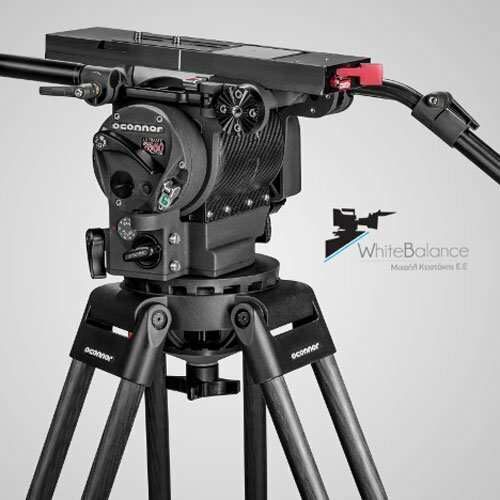 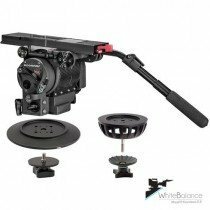 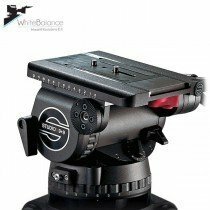 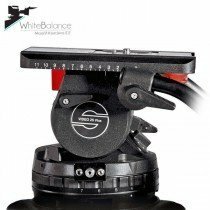 The Sachtler Video 18P Fluid Head has incorporated a wider payload range and a faster, simpler balancing system. 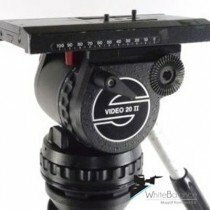 The Video 18 , including 7 levels of drag, a self-illuminating bubble level, a Touch and Go plate for speedy mounting and removal, and Sachtler’s already proven Speedbalance technology. 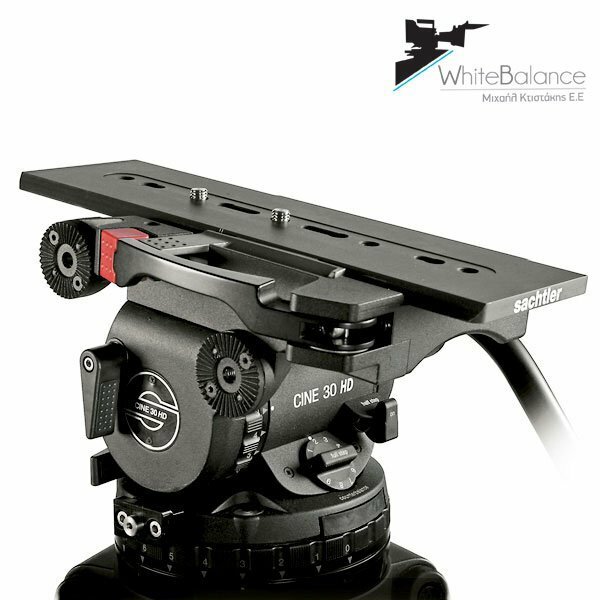 The Video 18 can also easily handle heavier ENG camcorders.